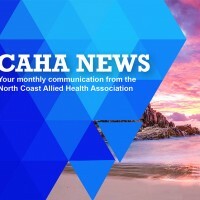 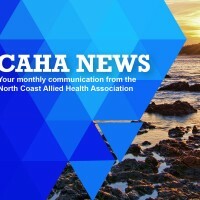 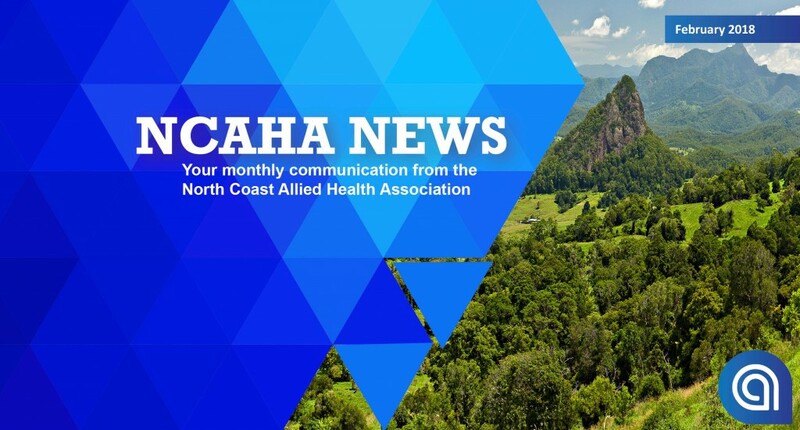 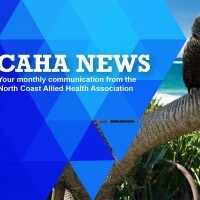 NCAHA News is the North Coast Allied Health Association’s monthly newsletter. 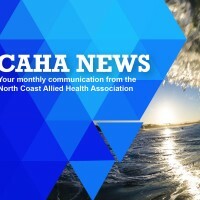 NCAHA News is the North Coast Allied Health Association’s monthly newsletter. 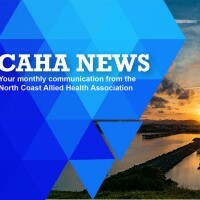 It is provided electronically and free of charge.